Mushroom Salad is easy to prepare, light, low-fat and tastes great. Learn how to make/prepare Mushroom Salad by following this easy recipe. Bagna Calda is a popular festive meal and is usually served during winters. 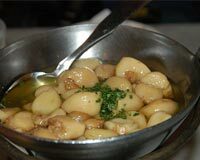 Learn how to make/prepare Bagna Calda by following this easy recipe. Tofu Salad is a nutritious Chinese salad. Learn how to make/prepare Tofu Salad by following this easy recipe. Ambrosia Yogurt Fruit Salad is a yummy recipe. Learn how to make/prepare Ambrosia Yogurt Fruit Salad by following this easy recipe. Taco Salad is a very popular recipe. Learn how to make/prepare Taco Salad by following this easy recipe. Baby Spinach Salad is a very healthy option for salad. 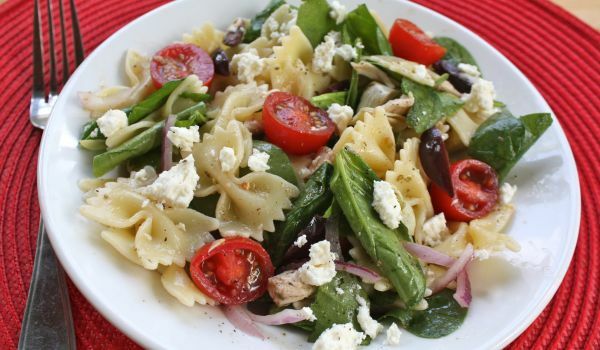 Learn how to make/prepare Baby Spinach Salad by following this easy recipe. Grilled Mackerel is an Indonesian Recipe. Learn how to make/prepare Grilled Mackerel by following this easy recipe. 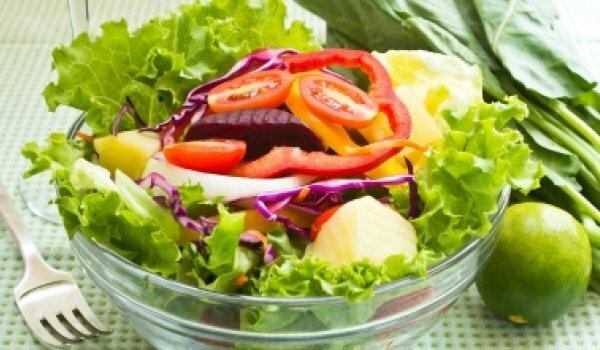 Low Fat Salad is a nutritious and healthy salad recipe. 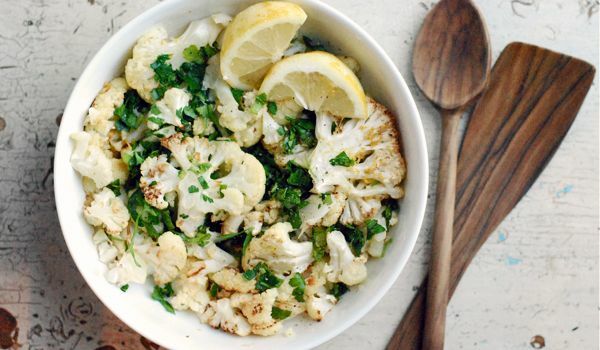 Learn how to make/prepare Low Fat Salad by following this easy recipe. Mung Bean Salad is a delicious and nutritious recipe. Learn how to make/prepare Moong Bean Salad by following this easy recipe. 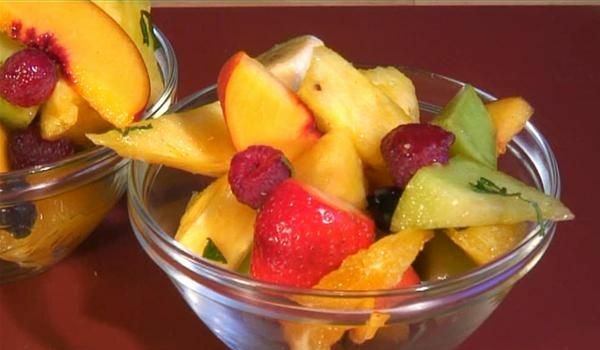 Ancient Greek Fruit Salad is a healthy and delicious recipe. Learn how to make/prepare Ancient Greek Fruit Salad by following this easy recipe. Apple Carrot Salad is a very easy and tasty recipe. Learn how to make/prepare Apple Carrot Salad by following this easy recipe. Calamari Salad tastes better if it is chilled properly. Learn how to make/prepare Squid Salad by following this easy recipe. 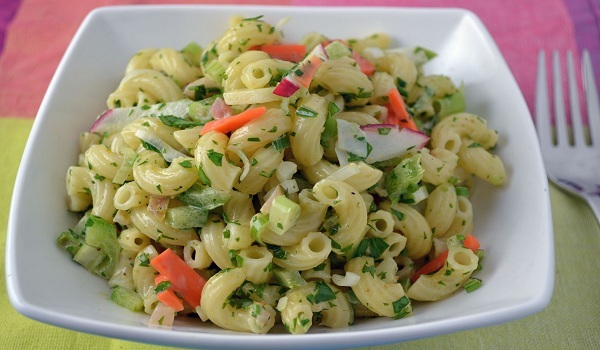 Macaroni & Vegetable Salad is a popular dish prepared on Easter and is both healthy and tasteful. 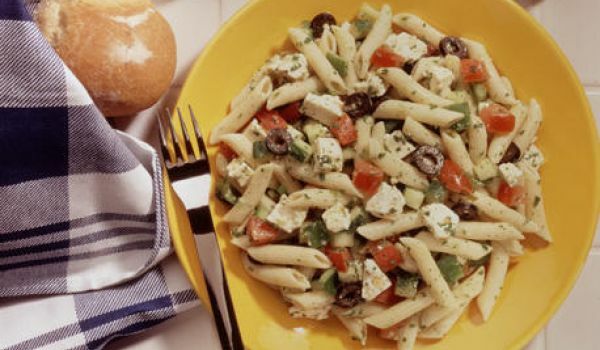 Learn how to make/prepare Macaroni and Vegetable Salad by following this easy recipe. 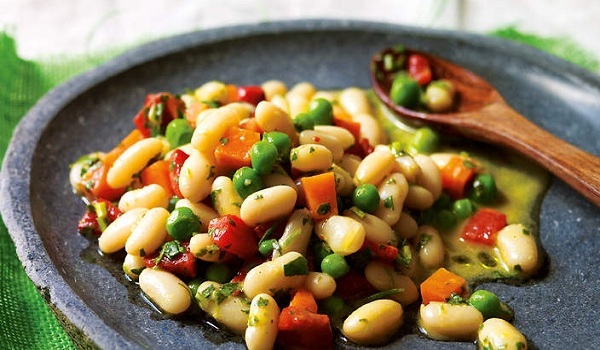 Refresh yourself this summer with a simple, low-calorie bean salad. 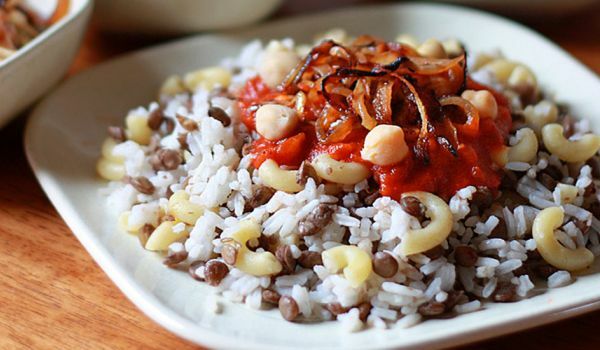 Learn how to make/prepare Beans Salad by following this easy recipe. Lachanosalata Cabbage Salad is a yummy Mediterranean recipe. Learn how to make/prepare Cabbage Salad by following this easy recipe. 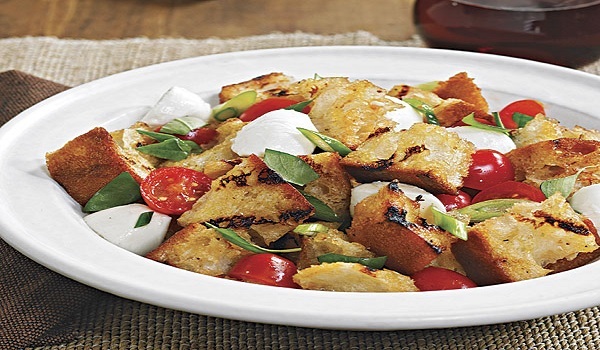 Barbecued Octopus Salad is a sumptuous recipe. 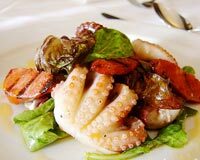 Learn how to make/prepare Barbecued Octopus Salad by following this easy recipe. A traditional south Indian buffet is incomplete without a serving of the Kosmari. 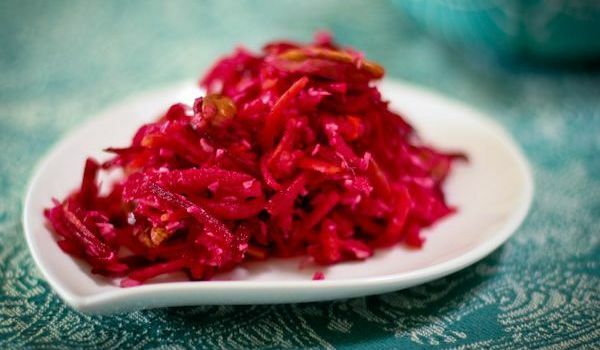 It is also widely prepared during special occasions like Ramnavami. Sweet Fruit Salad is delicious, wonderful, and appetizing. Learn how to make/prepare Sweet Fruit Salad by following this simple & easy recipe. Oyster Salad is a delicious American recipe. 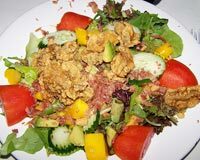 Learn how to make/prepare Oyster Salad by following this easy recipe. Norwegian Beet Salad is a nutritious, delicious and easy to make salad. Learn how to make/prepare Norwegian Beet Salad by following this easy recipe.